Since 2009 it has seen an uplift in private jet movements of 13% with steady growth over the past three years. 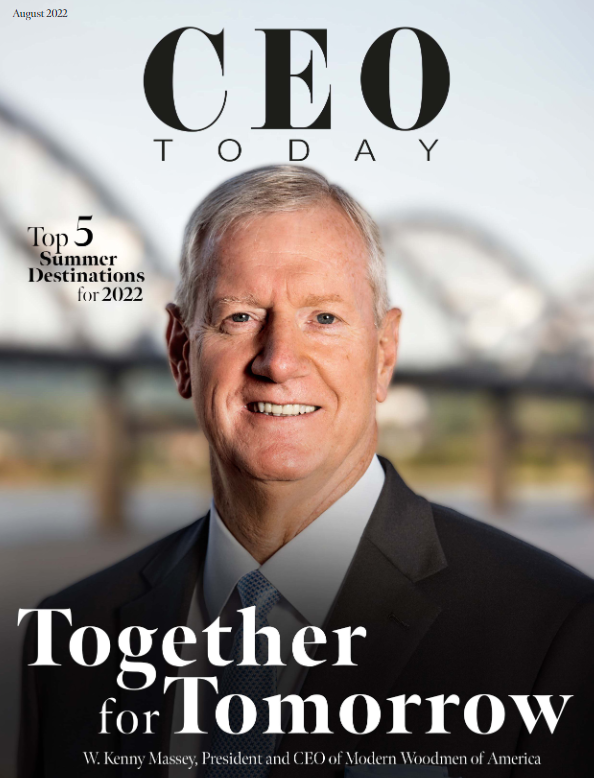 Christ Tofts, CEO at 365 Aviation, believes that the sector has benefited from technology platforms and the explosion in the “sharing economy” as well as greater awareness of the efficiency of private jet travel, particularly by business. Like many industries, private aviation has seen its share of disruptors. A shift in priority to access over ownership and the new sharing economy means that luxury property, designer clothing, super yachts, even jewellery no longer needs to be purchased outright. Why buy when you can rent? Private jet charter – whereby an aircraft is rented for a specific journey – has to an extent democratised the market – offering access to private jet travel without the responsibility and cost of ownership. Empty legs, when aircraft are repositioned for the next client flight, allow flexible travellers the benefits of a private jet for as little as 25% of the normal cost. According to WHO the number of people worth $10m or more is set to increase by 41% by 2025. According to 365 Aviation, this is the perfect market for aircraft charter, offering convenience and adaptability, with a premium yet not excessive price tag. As airlines optimise routes and commercial travel becomes more time consuming, both business and leisure travellers are waking up to the financial benefits of private jet travel. A 20 minute check in along with a multitude of small, conveniently located private airports significantly reduces travel time and with a FTSE 350 CEO earning around £1,000 per hour and the average wasted travel time of 6 hours per trip even the most frugal CFO can see the numbers add up. For those seeking a little more leisure time, the prospect of getting from the City to the slopes of Verbier in just three hours, via the regional airport of Sion (which is just 35 miles away as opposed to 105 miles from the hub airport of Geneva) holds considerable appeal. Last, but not least, the growth in demand for private jet travel has mirrored that of super yachts. Some attribute this to the rise of one-upmanship amongst the super-rich, who want to turbo charge their travel experiences and flash their cash, all without investing in a depreciating asset. The popularity of social media platforms documenting the lifestyles of the wealthy has also contributed to the increase in the uptake on empty legs as they offer the opportunity to experience the jet set lifestyle for less and the opportunity to tick off something that for many is a bucket list experience.